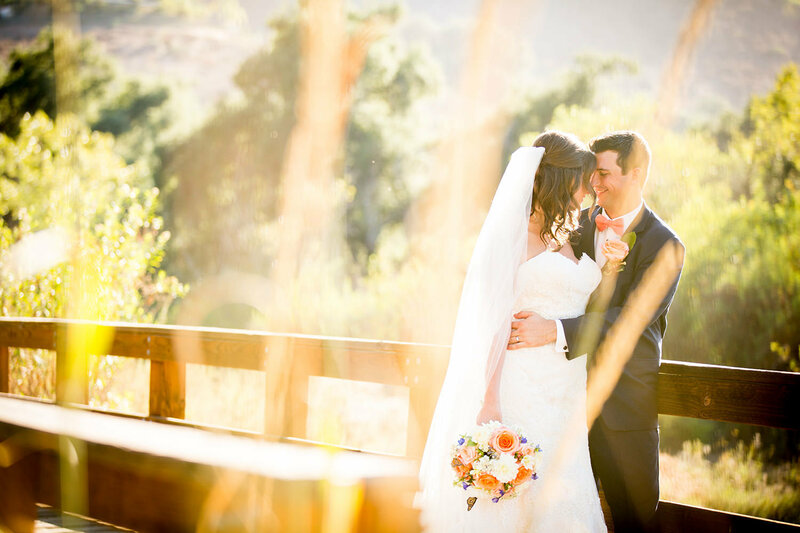 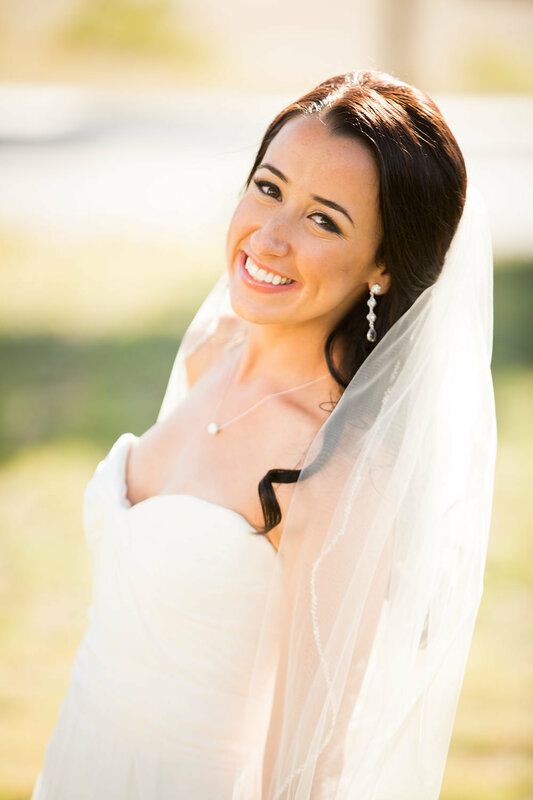 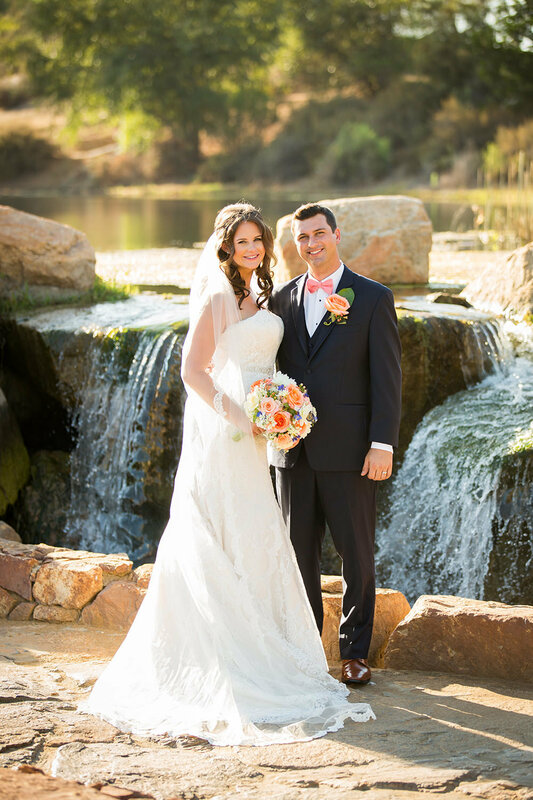 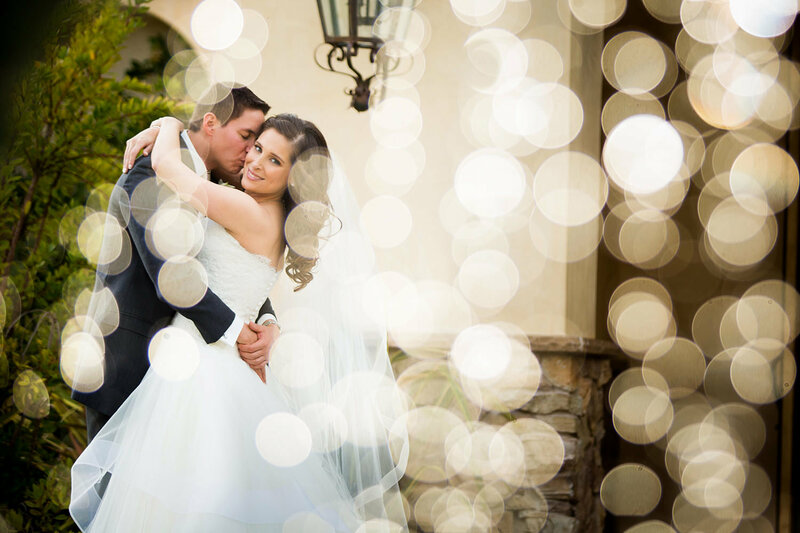 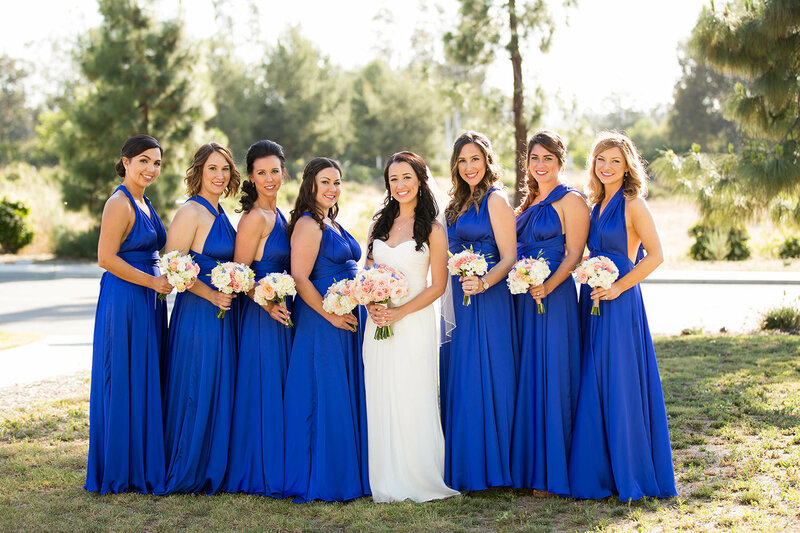 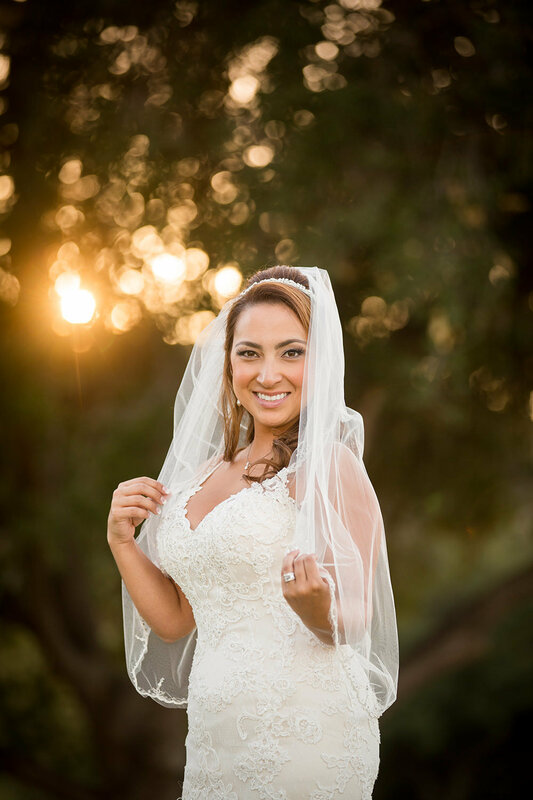 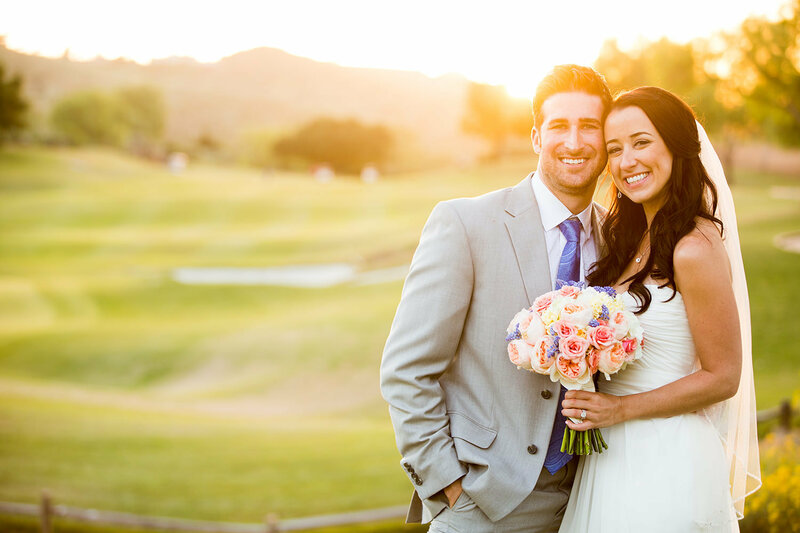 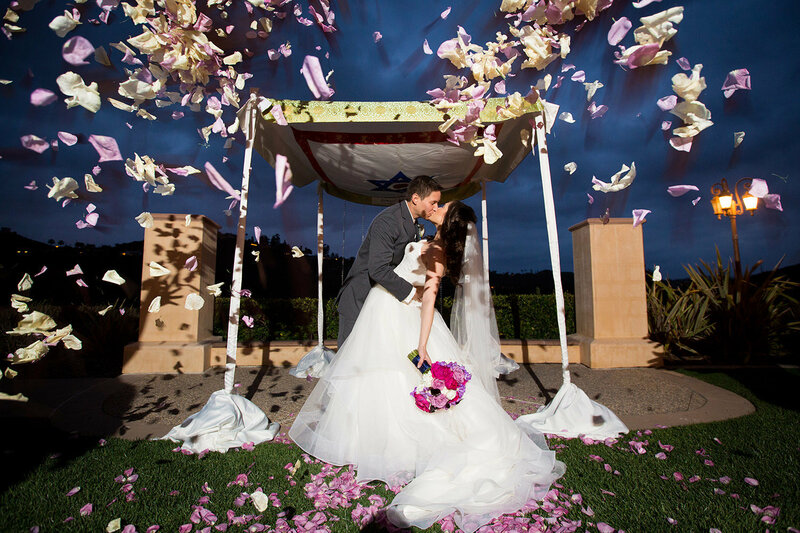 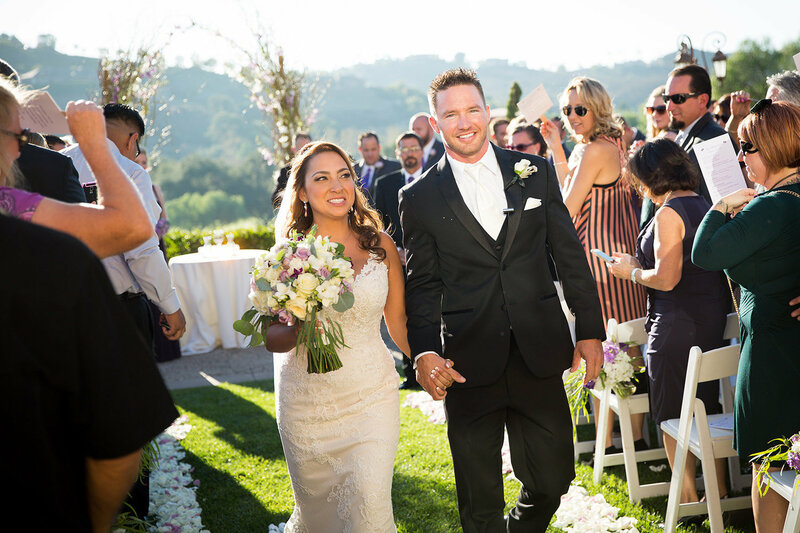 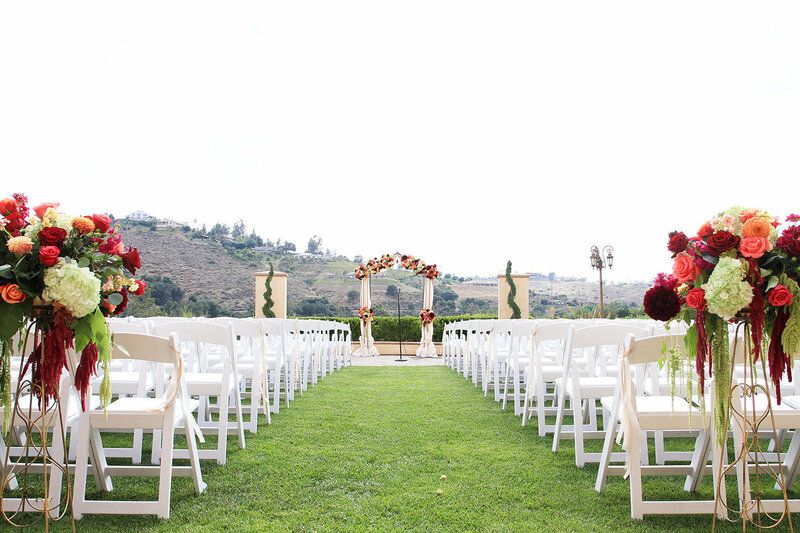 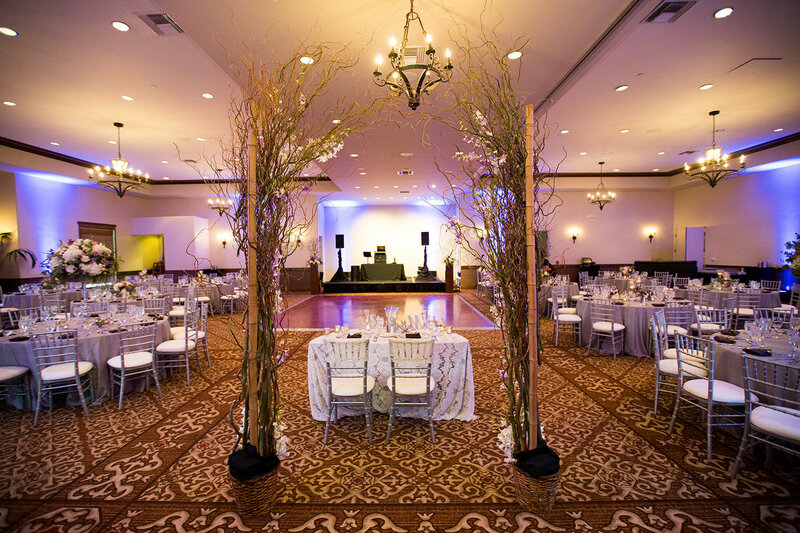 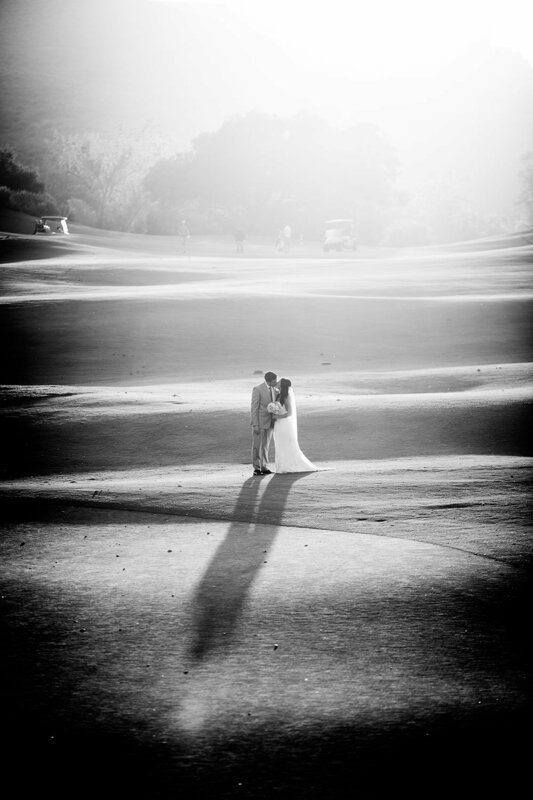 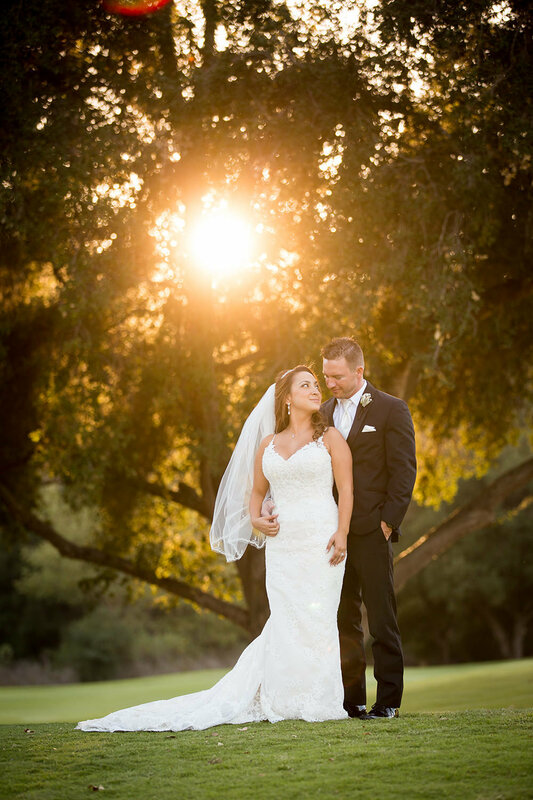 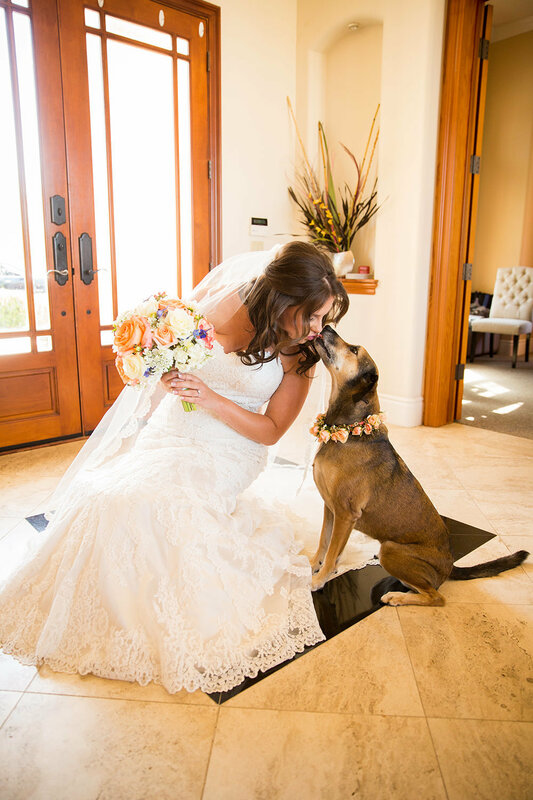 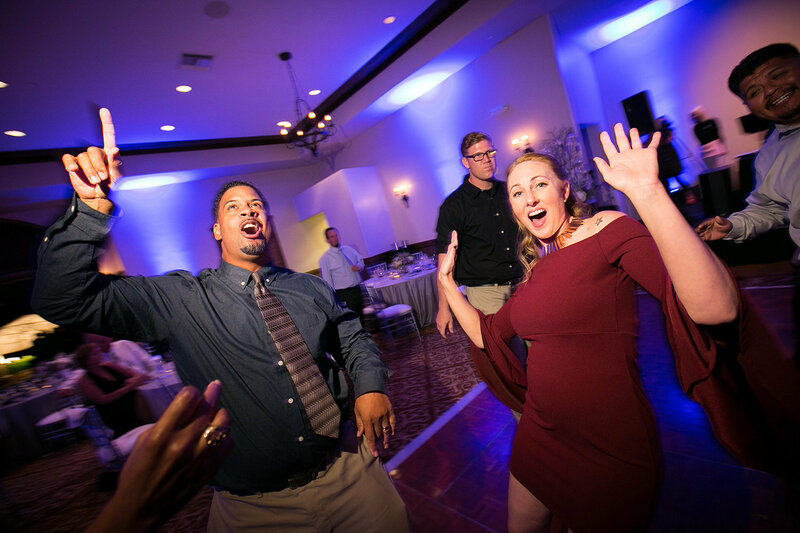 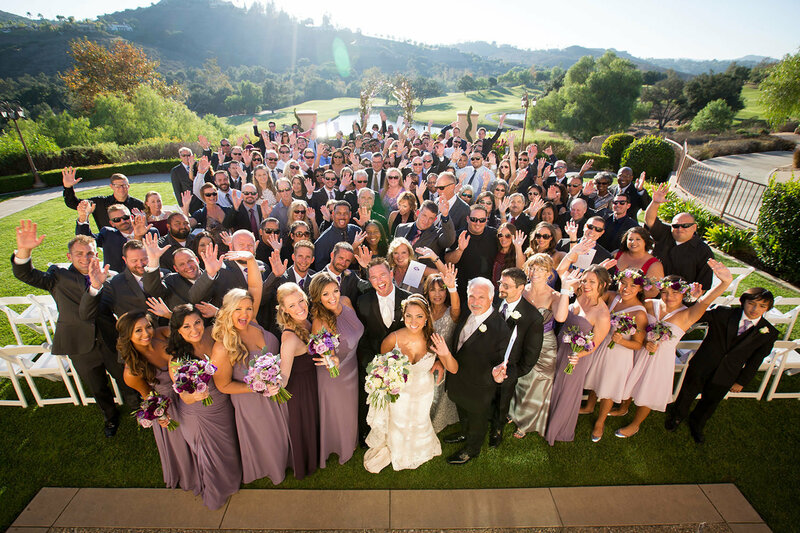 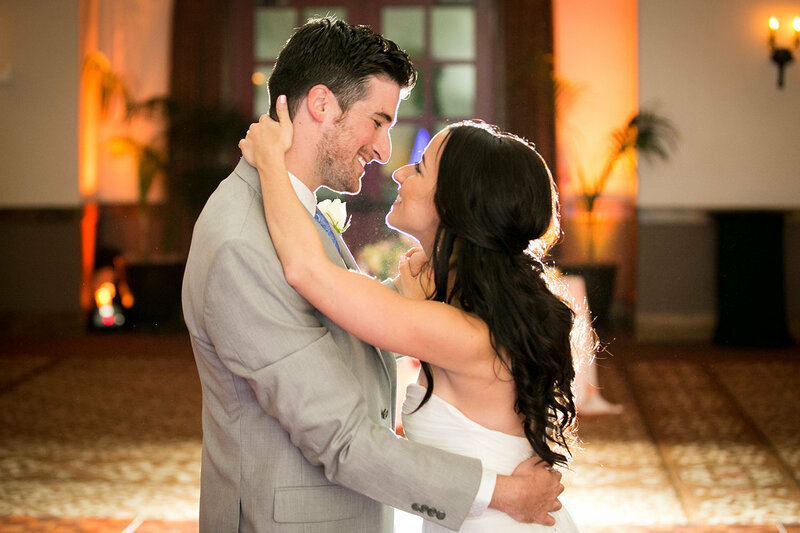 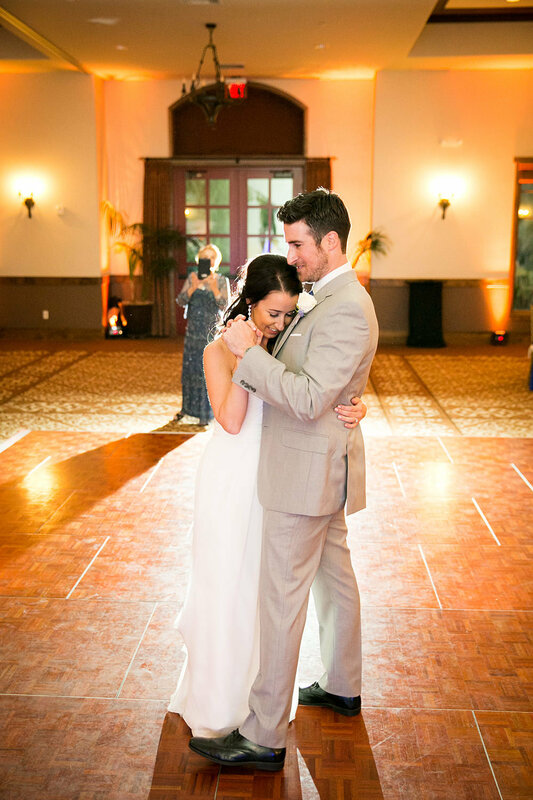 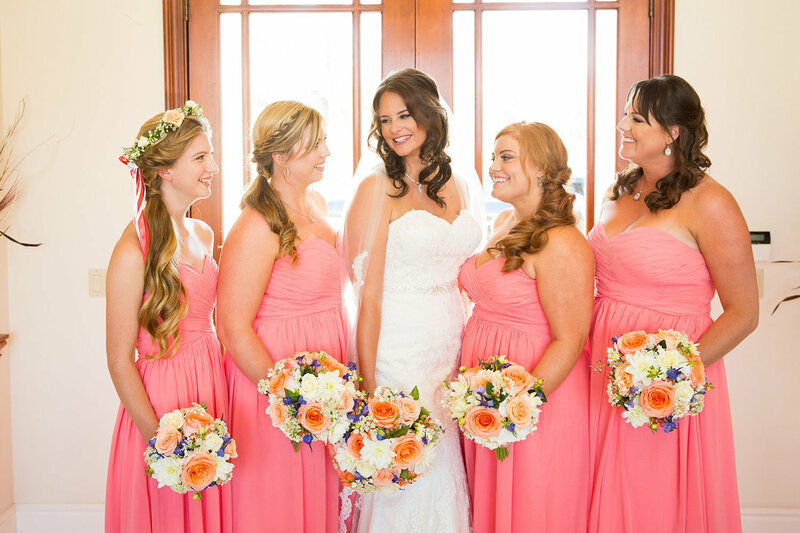 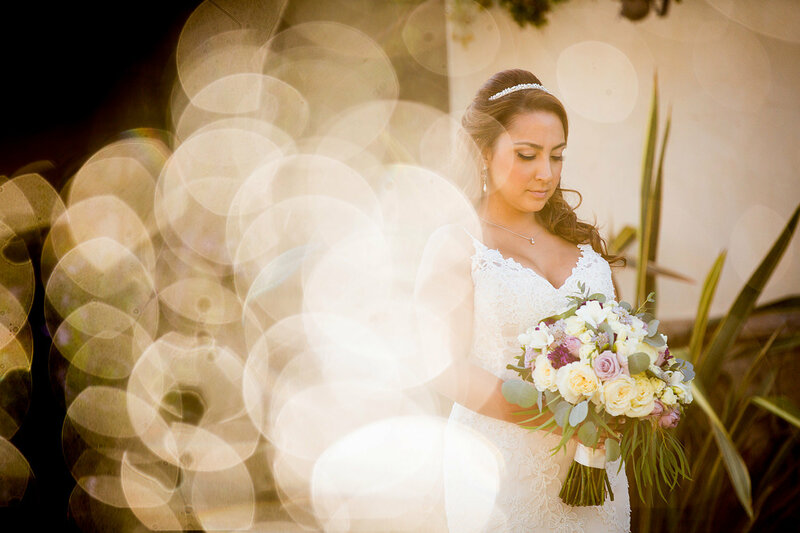 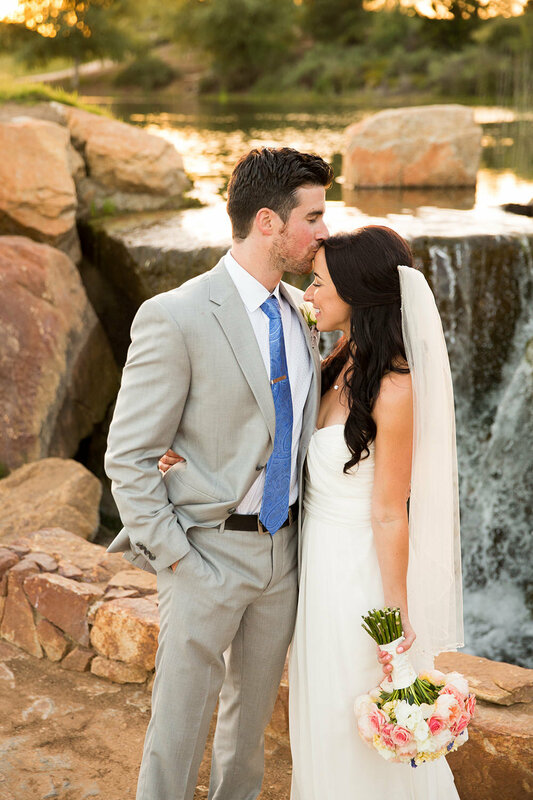 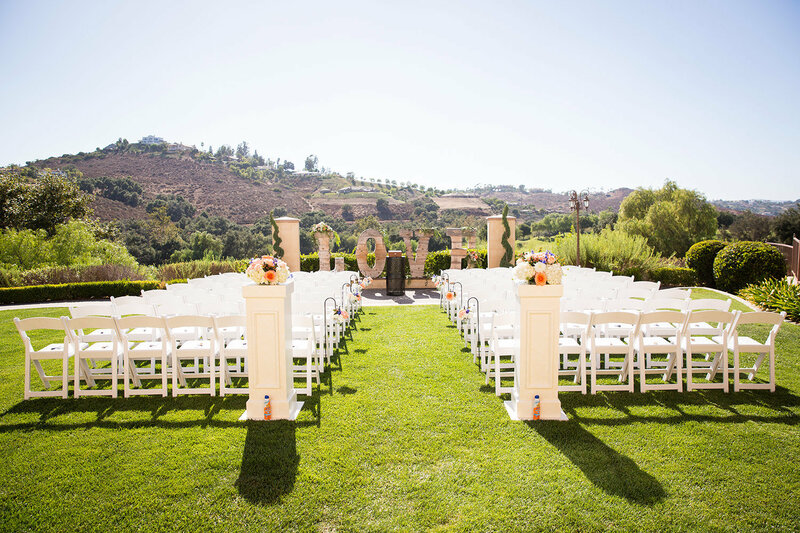 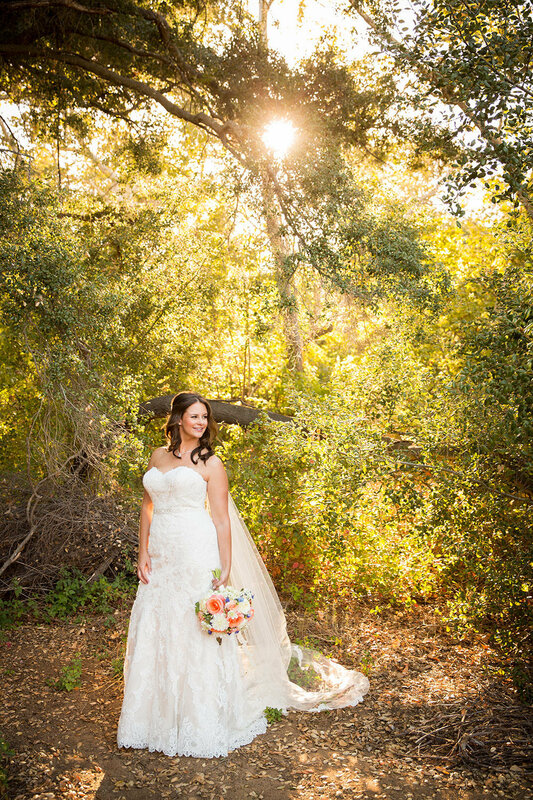 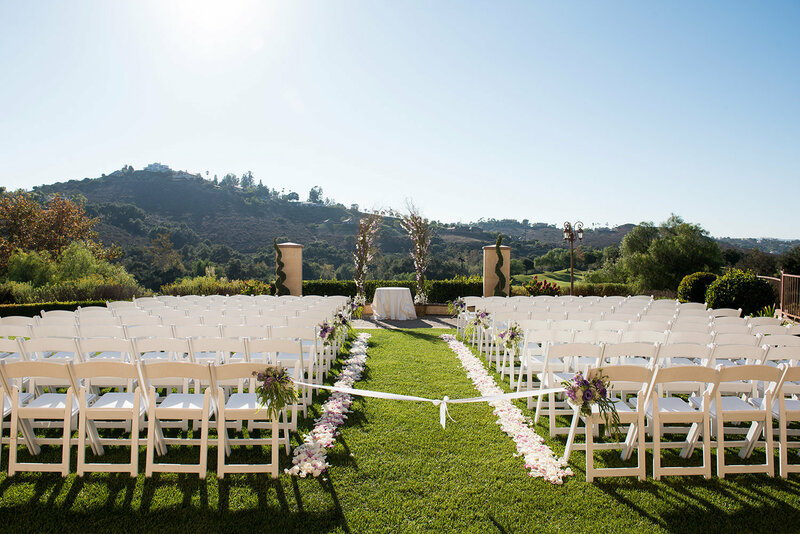 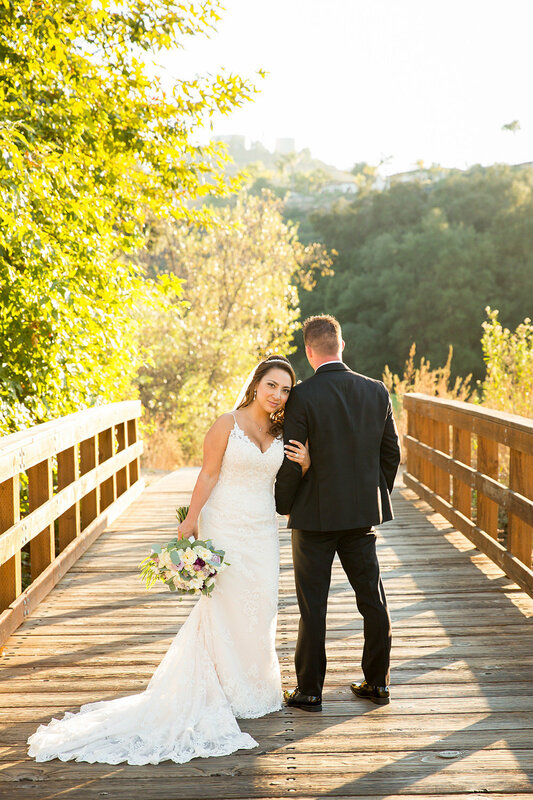 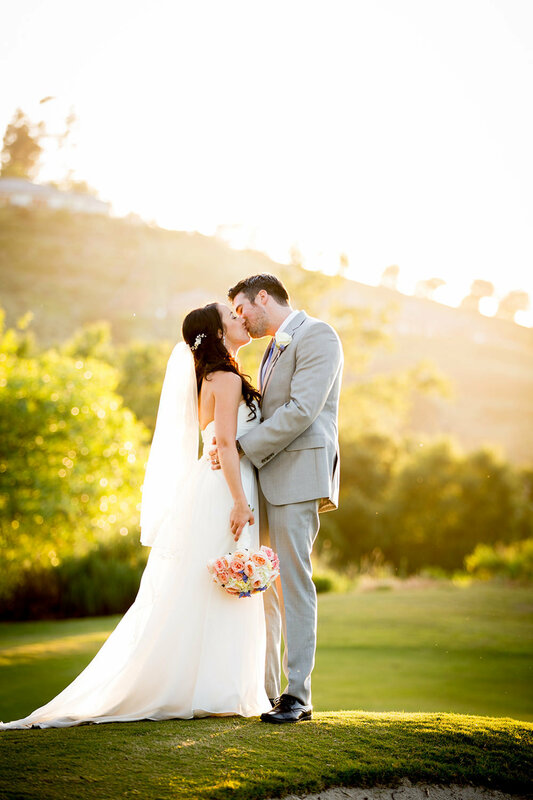 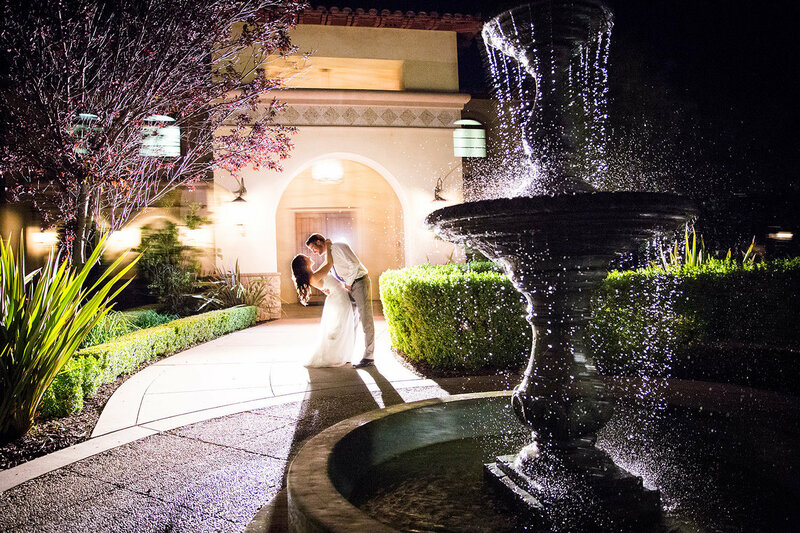 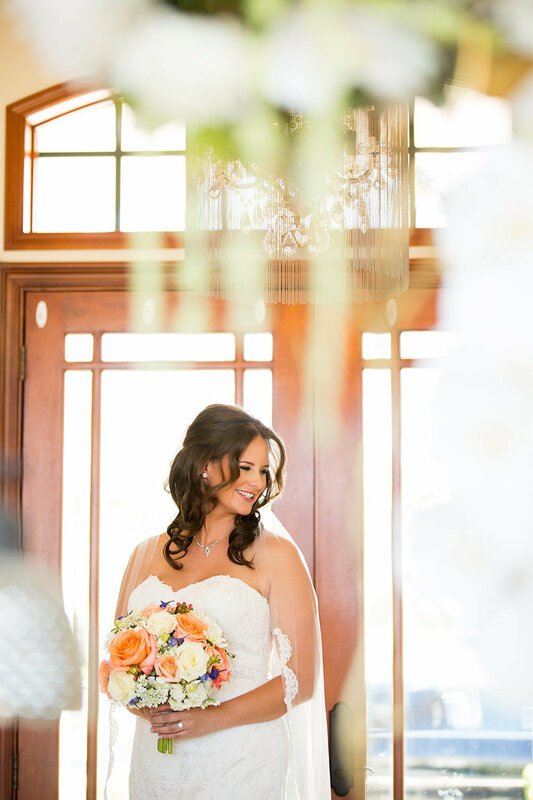 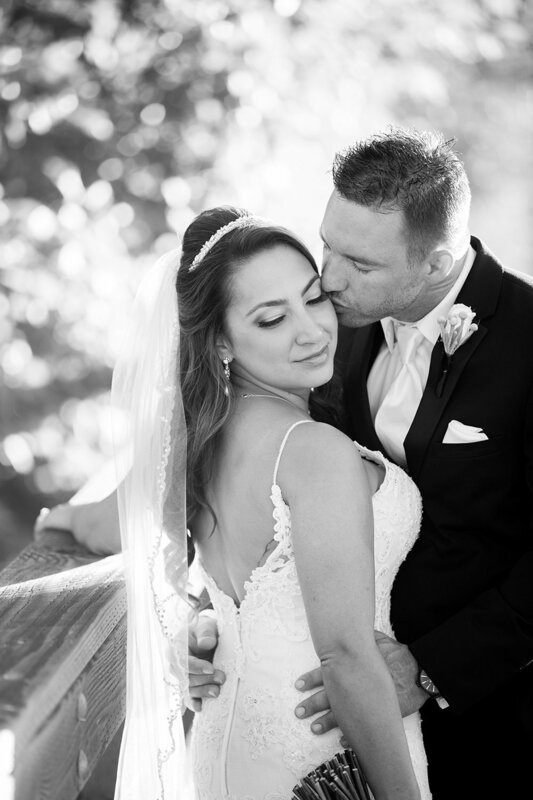 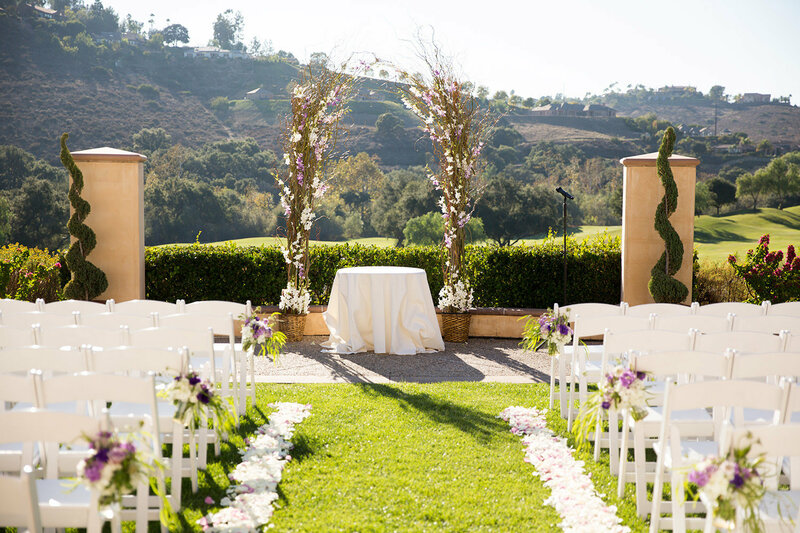 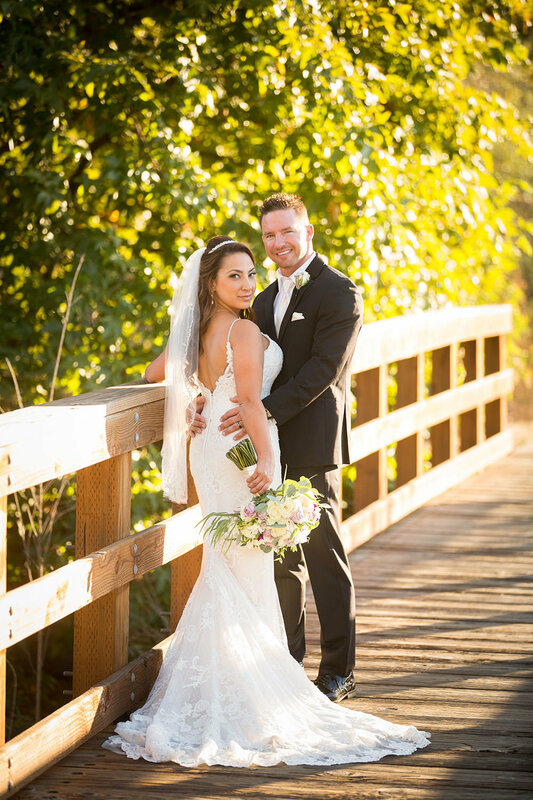 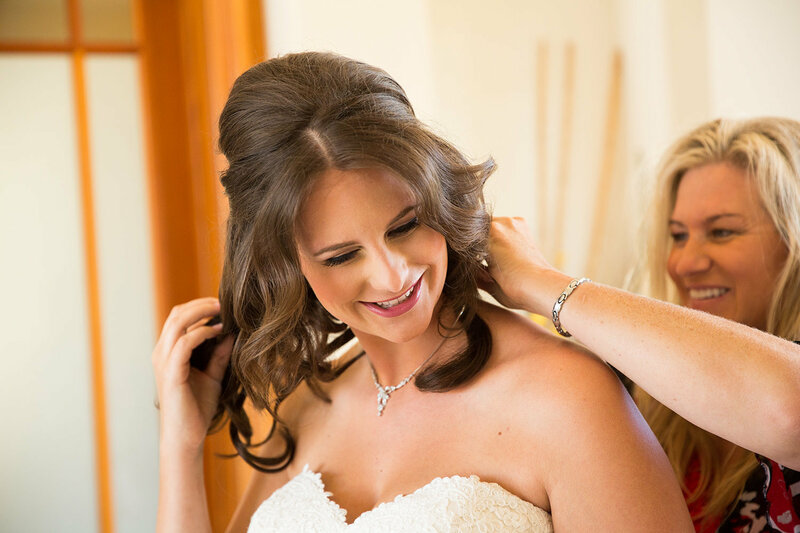 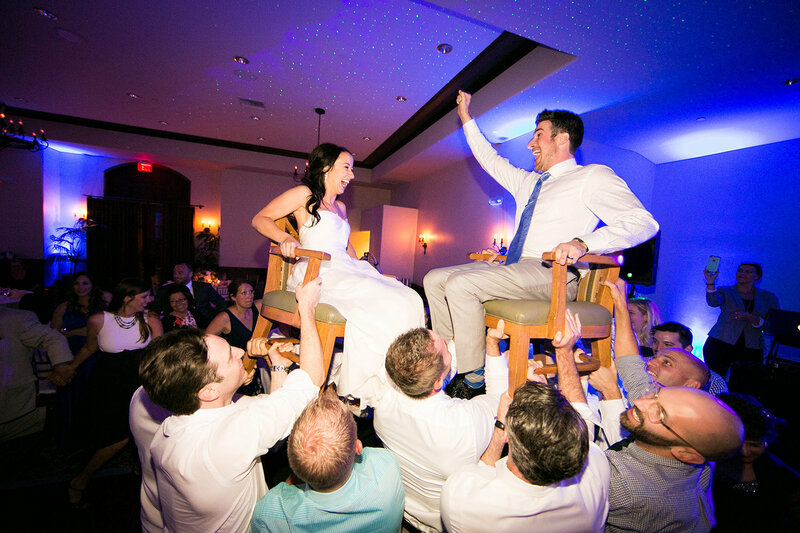 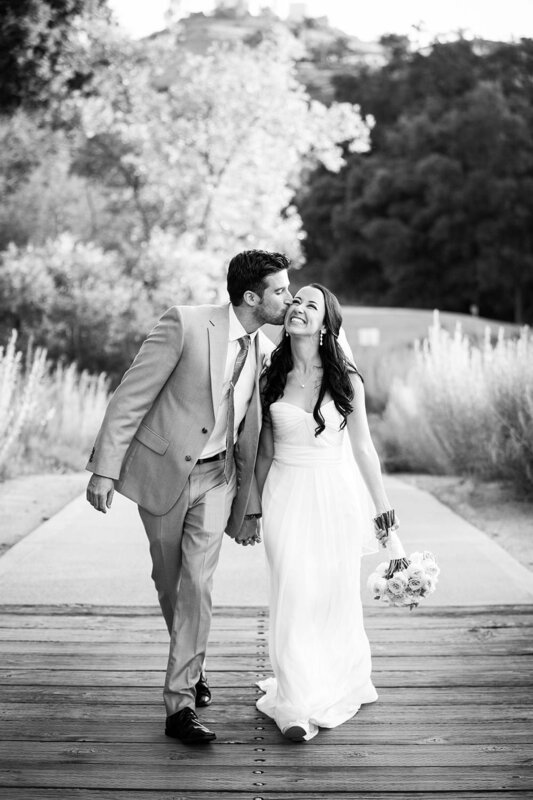 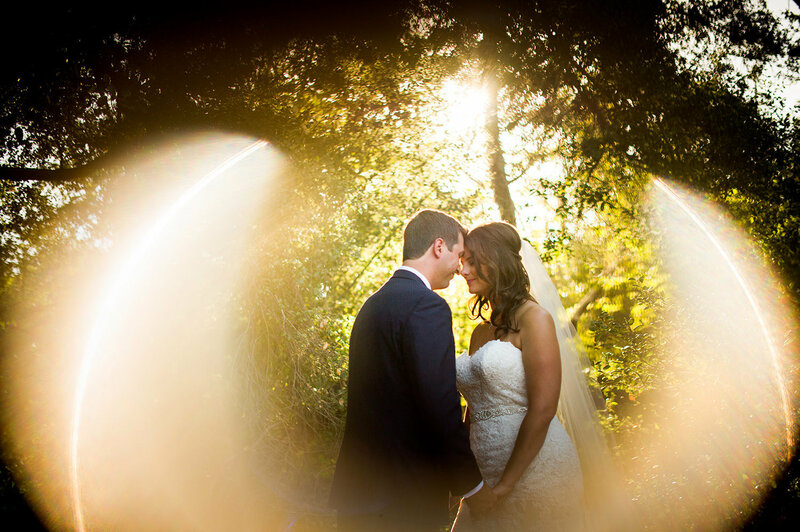 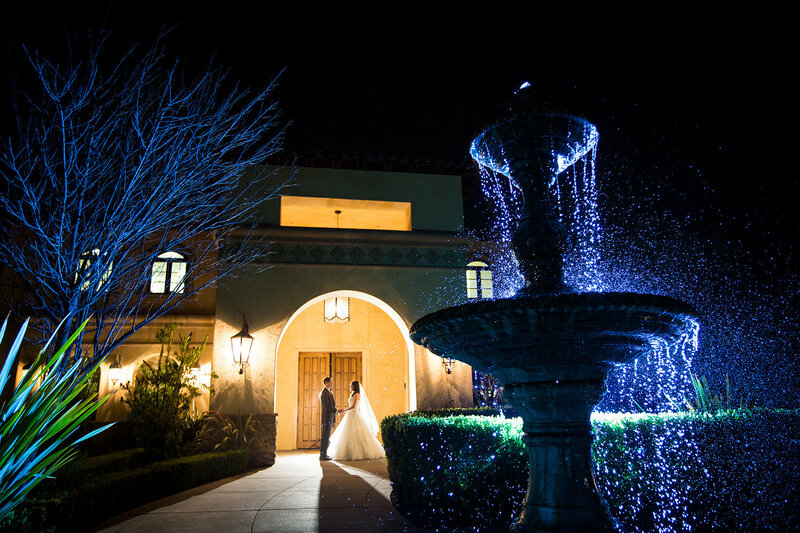 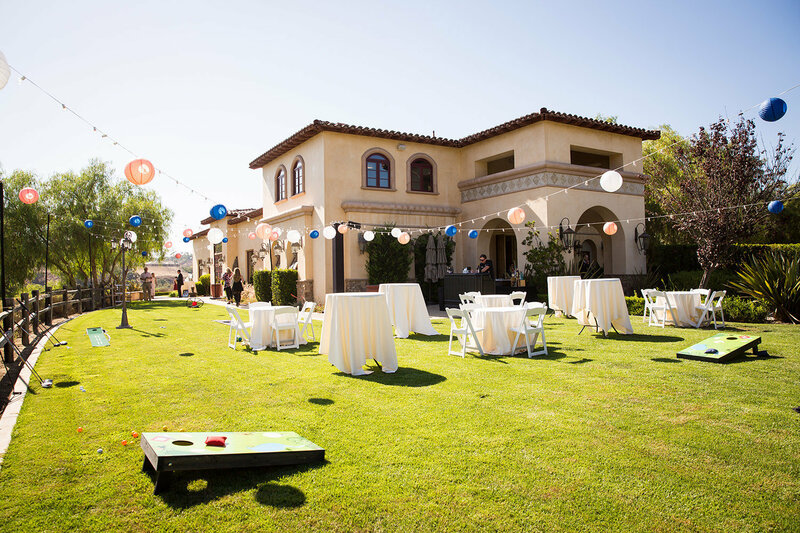 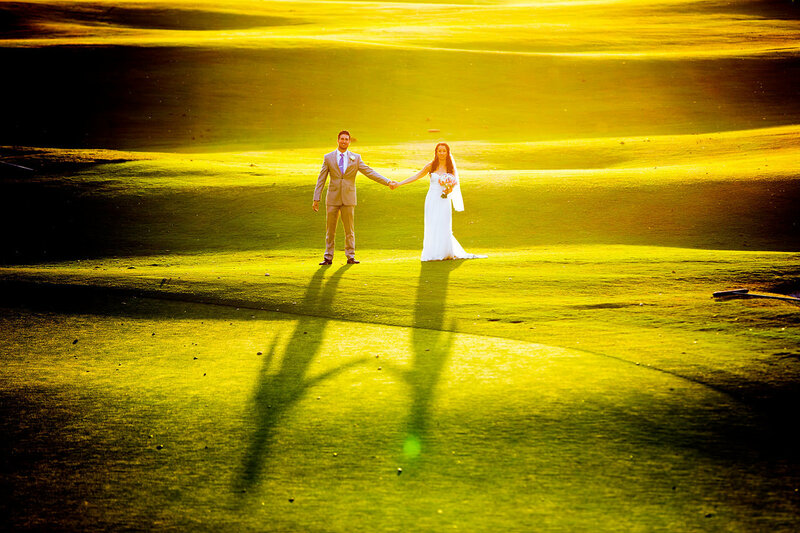 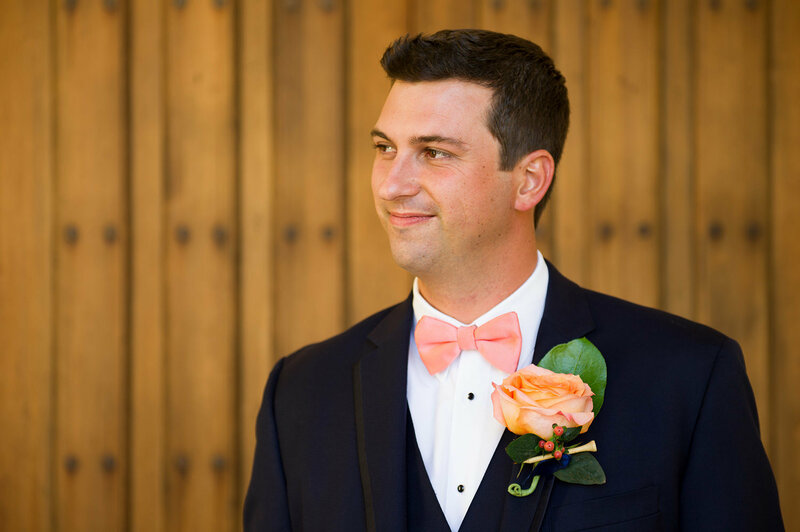 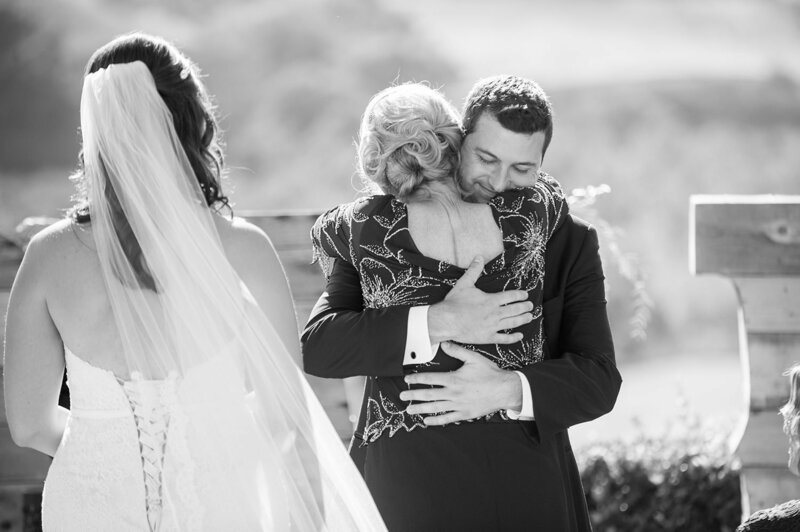 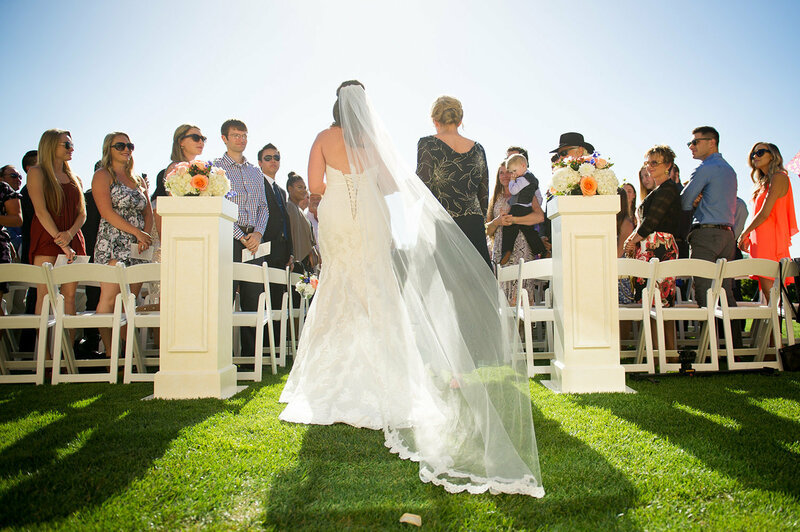 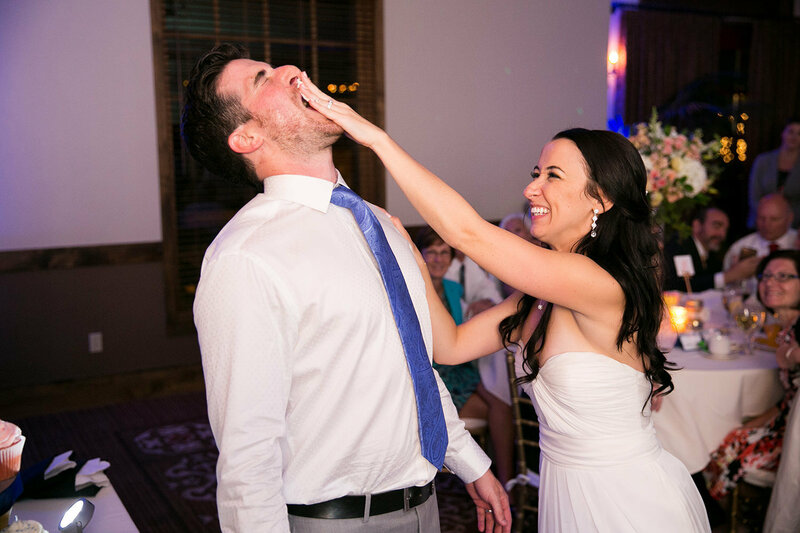 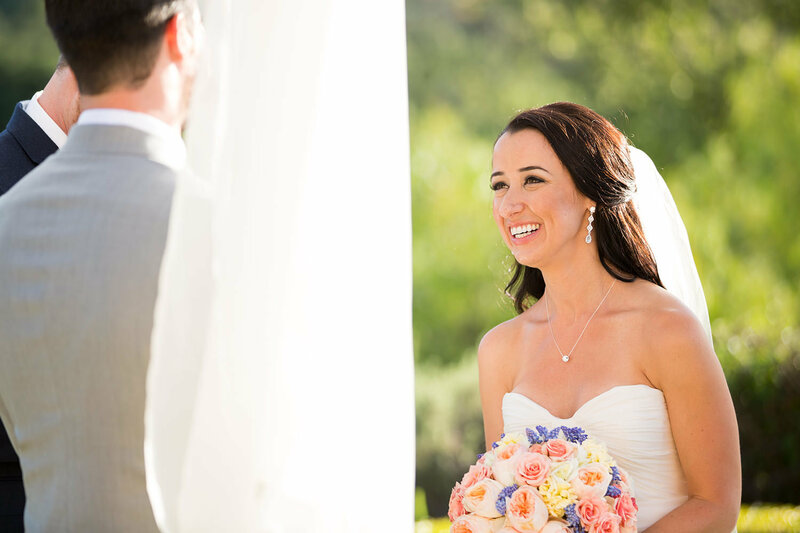 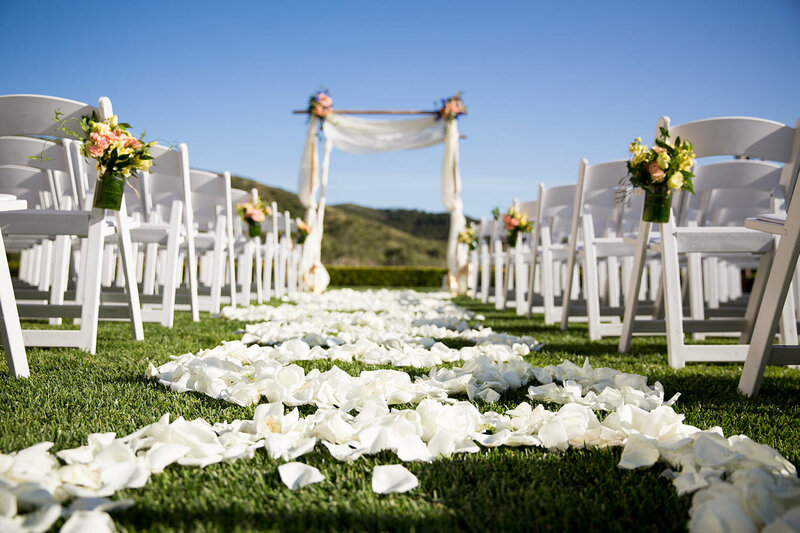 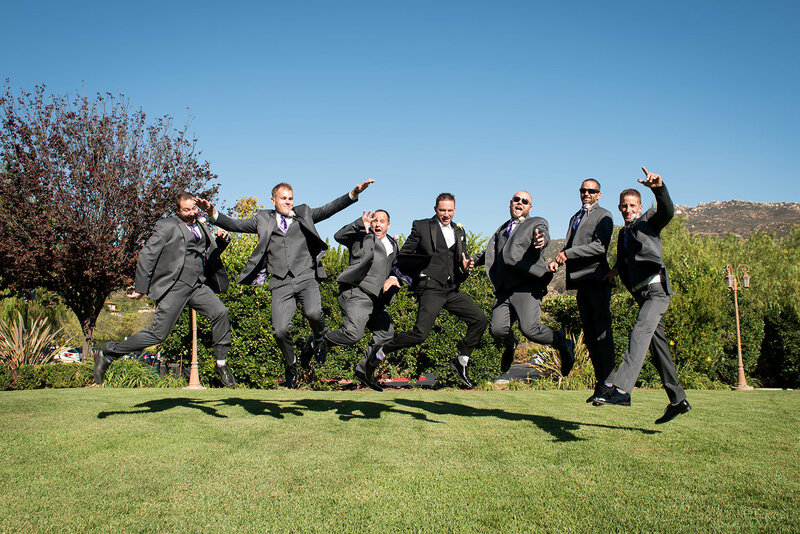 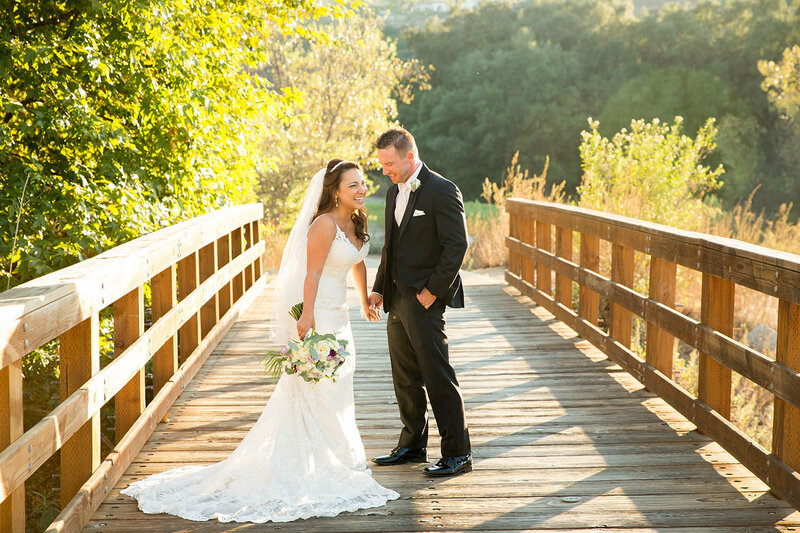 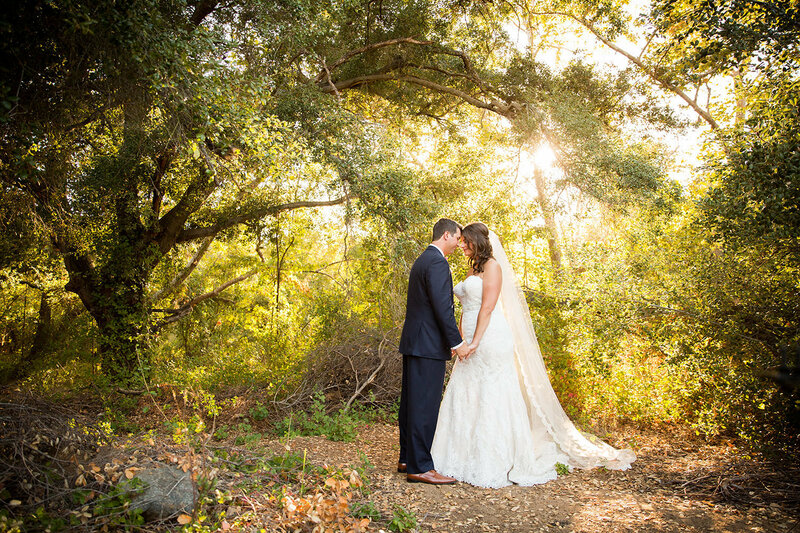 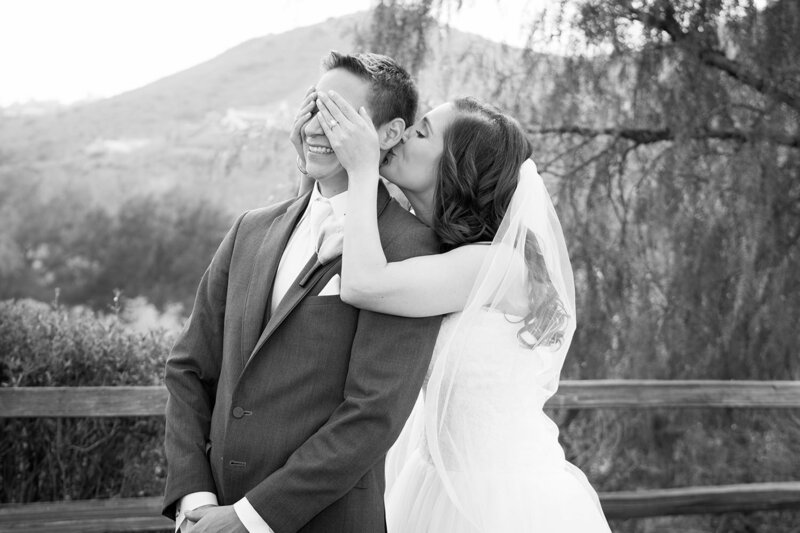 Your San Diego Wedding at Maderas Golf Club! 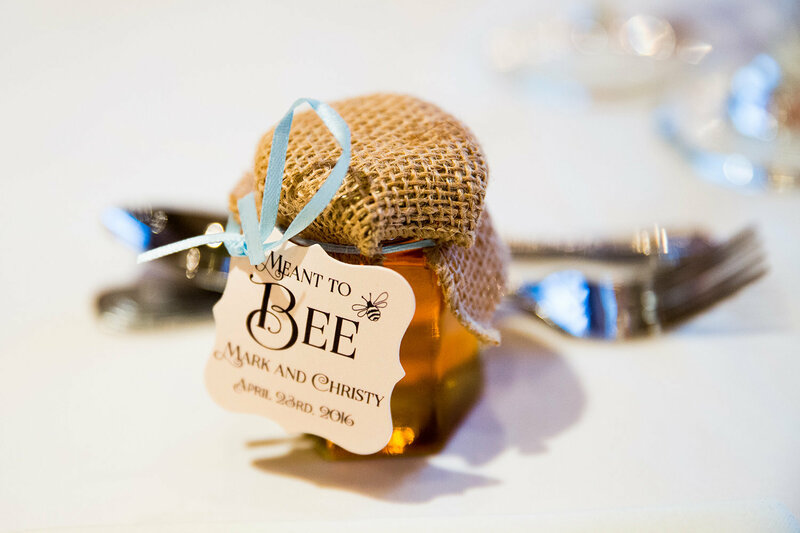 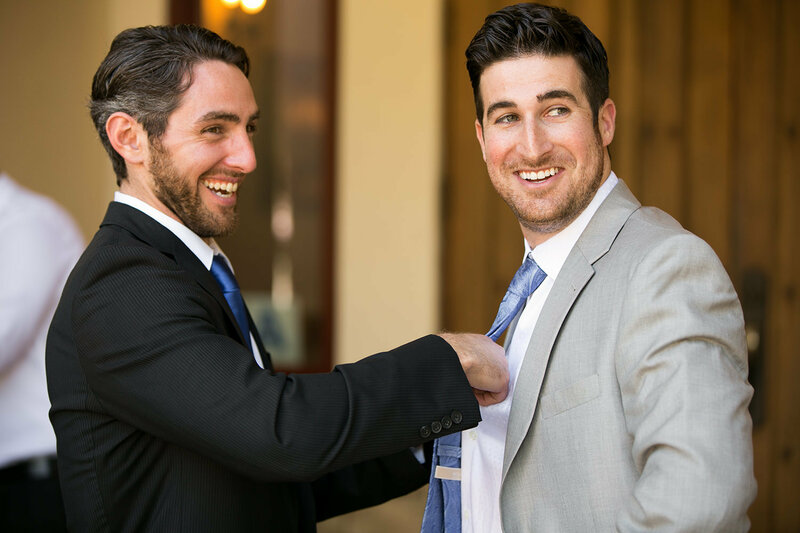 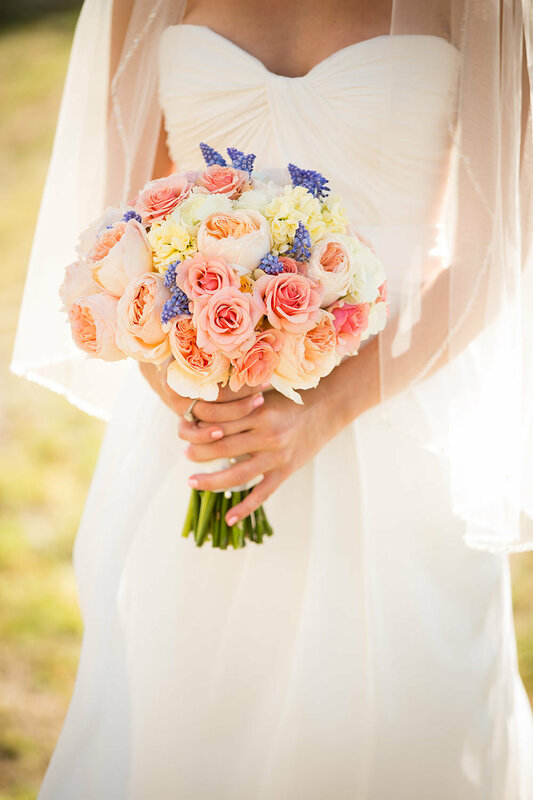 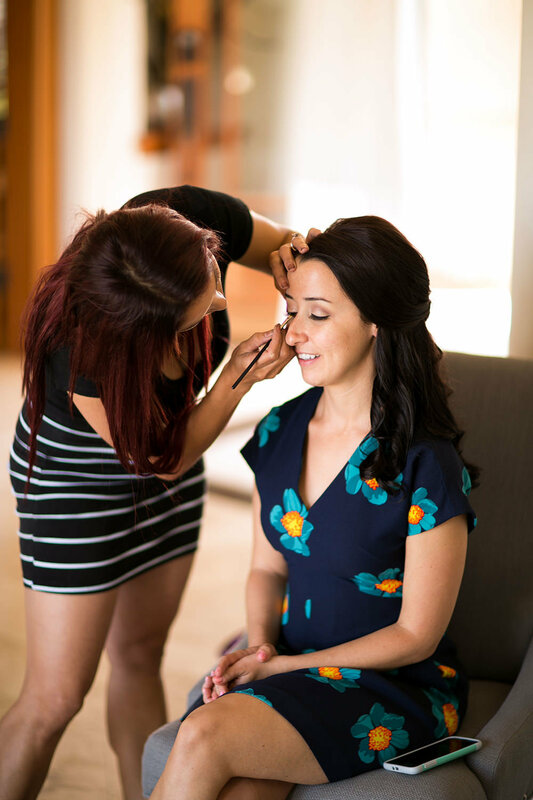 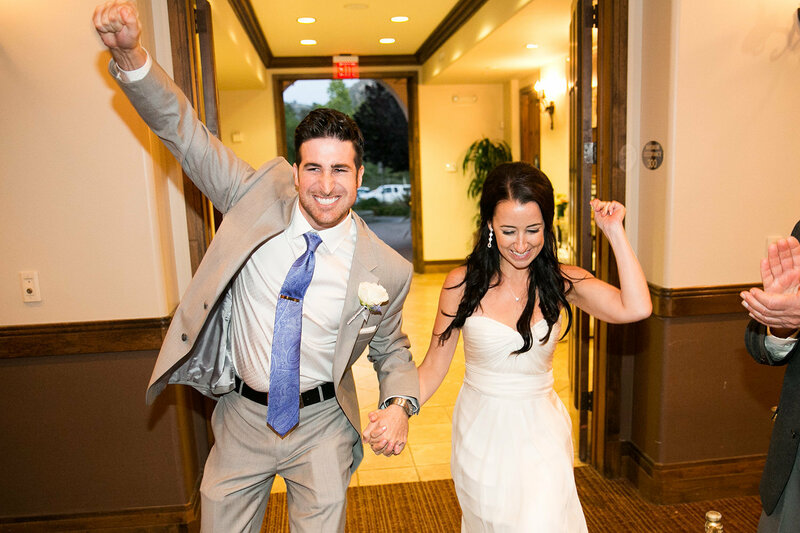 We worked closely with Laura Magid and Niki Ellis in the months leading up to the wedding. 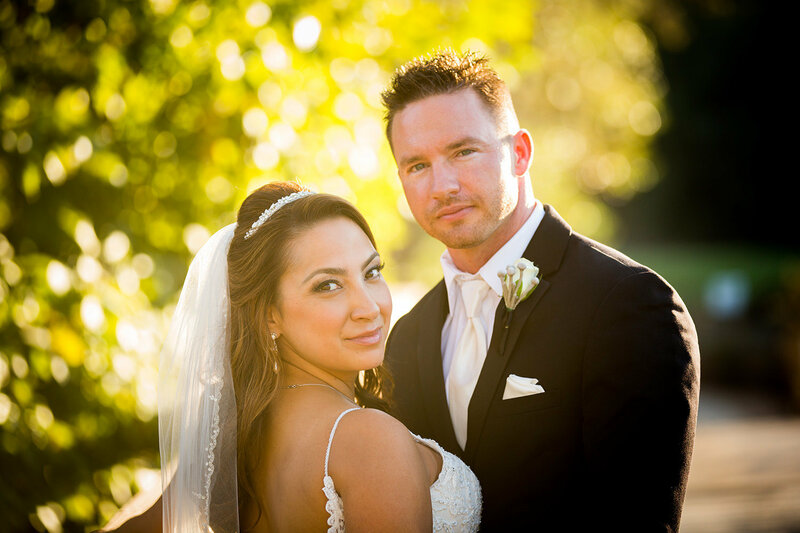 They were so helpful and responsive when we had questions.